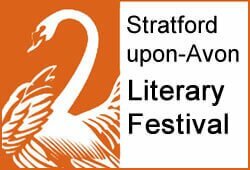 The Stratford-upon-Avon Literary Festival is an exciting mixture of debate, ideas, celebrity author events, workshops and humour. Alongside this is a programme of education events in Stratford and local schools involving favourite authors, poets and illustrators, entertaining and inspiring children from 2 to 18. Programme announced and tickets on sale from 1 Feb 2018.